Happy April Fool! 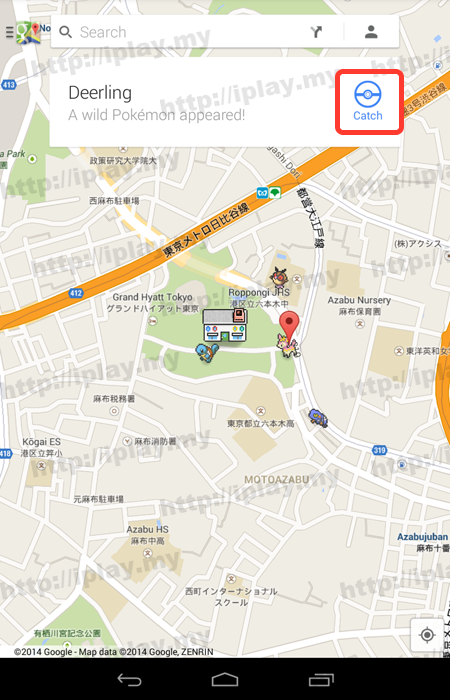 Today Google have release a challenging games to find all the Pokémon thru Google map. 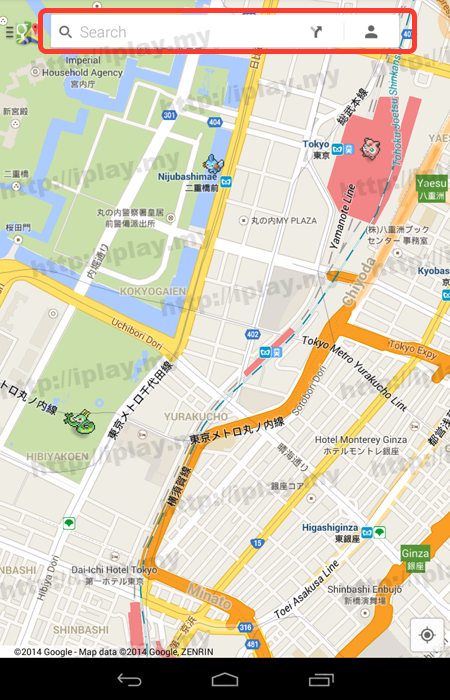 Tons of wild Pokémon have hidden up residence on streets, amidst forests and atop mountains throughout Google Maps. 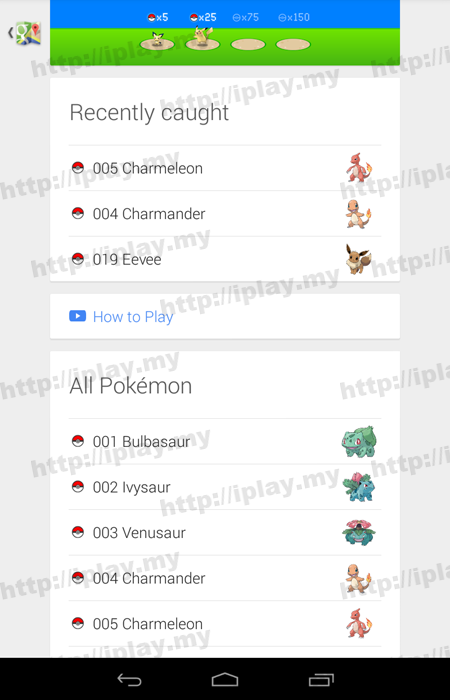 And we are share out the list for you so that you can easily capture Pokémon to faster become Google Pokemon Master!!! Make sure your google map is up to date. If not please get it here. Click on the links go to the maps to capture it!